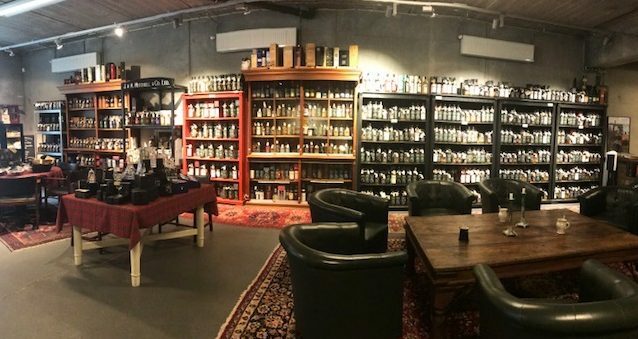 Angus and Kiss are hosting a tasting on the last Saturday of January – check out all the details below. Price is 500,00kr incl. a bite to eat in the pause. We will taste the following whiskies. Benriach 29yo, 50,1%. International Release. Bottled 2015. Bruichladdich 23yo, 54,8%. Winter 2018 Authentic Collection. Girvan (Single Grain) 12yo, 60,3%. Winter 2018 Authentic Collection. Miltonduff 12yo, 54,8%. Winter 2018 Authentic Collection. Highland Park 30yo, 49%. Winter 2018 Authentic Collection. Deanston 10yo, 53,6%. Winter 2018 Authentic Collection. Glen Elgin 30yo, 49,1%. Chairman’s Stock. Bottled 2010. Tormore 25yo, 58%. Authentic Collection. Bottled 2009. Caol Ila 32yo, 52,9%. International Release. Bottled 2016.